A young woman regains consciousness in a London street, amidst debris and fallen rubble. Wearing the tattered remains of a black dress, she is unaware of what has happened or where she is. As she lies in the gutter, she realises something even more troubling: she doesn’t know who she is. Adopting the name ‘Jo’ from a stolen wallet, she follows her instincts and flees the scene, arriving in a sleepy rural village where she does what she has to in order to survive. Still trying to solve the mystery of her own identity, Jo builds a new life for herself, stumbling into a job at a home for vulnerable teenagers and settling in a place she begins to call ‘home’. But a shocking revelation forces Jo to crash back into her former life: a life of high salaries and dinner parties that is a far cry from the quiet new existence she left behind. Caught between two careers, two men and two sets of friends, Jo must face some uncomfortable truths about who she really is and decide which path she is going to take. An exciting, fast-paced novel that will engross fans of Maggie O’Farrell and Sophie Hannah. Out May 2009, The Day I Died is a thrilling, fast-paced novel about a young woman who is forced to set up in a new life after a devastating bomb leaves her with amnesia. As her memory returns, Jo finds herself caught between two careers, two men and two sets of friends and must face some uncomfortable truths about who she really is. The launch party took place in Central London in May 2009. 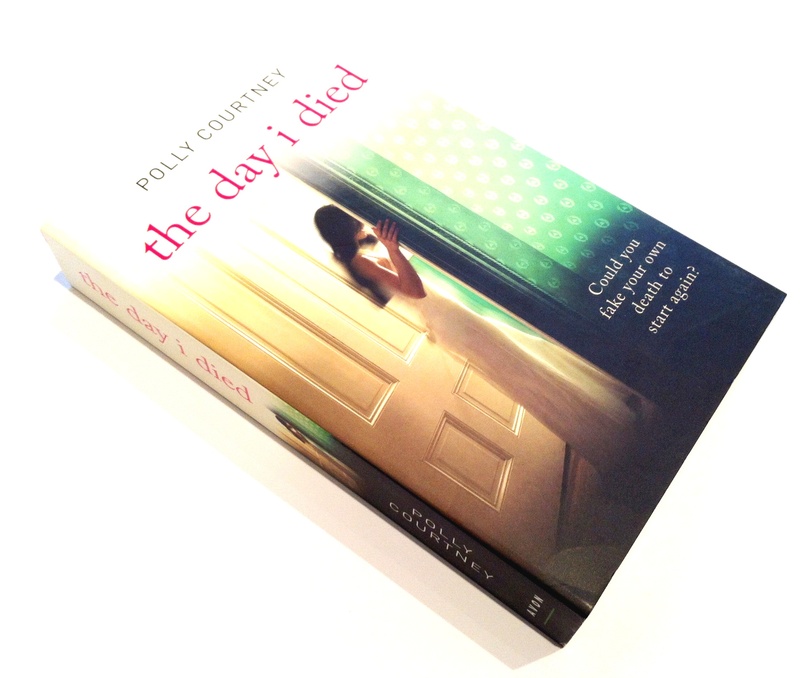 The Day I Died is available in all good book shops as both paperback and ebook.